The main focus of my research at the Department for Psychotherapy of the University Psychiatry Hospital of Bern was the assessment of mindfulness with self-report measures. In the context of this work we developed a new measure for the assessment of mindfulness, the Comprehensive Inventory of Mindfulness Experiences (CHIME; Bergomi, Tschacher & Kupper, 2014). My research also focuses on embodiment, the relationship between mindfulness and mental health, and the evaluation of mindfulness based interventions in adults and children. Another focus of my work is perceptual coordination in patients with schizophrenia spectrum disorders. An English version of the CHIME for adolescents is also available: Johnson, C., Burke, C., Brinkman, S., & Wade, T. (2017). Development and validation of a multifactor mindfulness scale in youth: The Comprehensive Inventory of Mindfulness Experiences–Adolescents (CHIME-A). Psychological assessment, 29(3), 264. Tschacher, W. & Bergomi, C. (eds.) (2011). 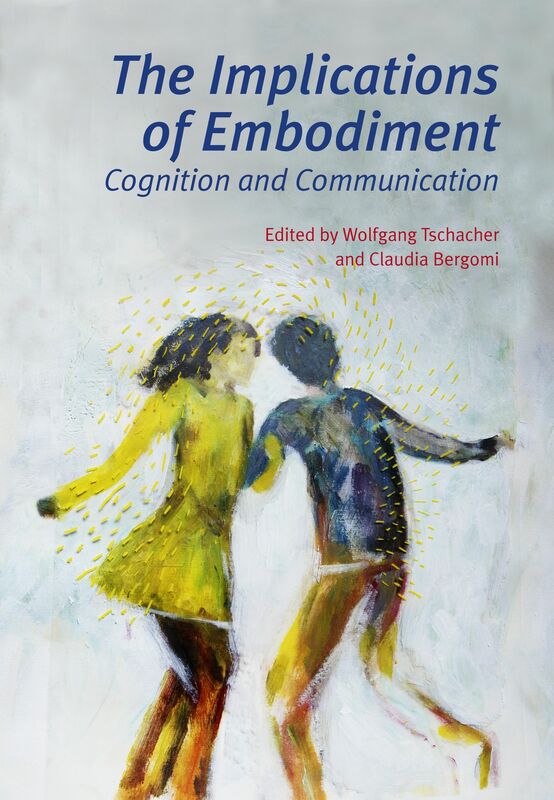 The Implications of Embodiment: Cognition and Communication. Exeter: Imprint Academic. Bergomi, C. (2010). Achtsamkeit, buddhistische Meditation und psychische Gesundheit (S. 153-165). In Piron, H., van Quekelberghe R. (Hg.). Meditation und Yoga: Achtsamkeit, Heilung, Selbsterkenntnis. Eschborn bei FfM: Klotz. Bergomi, C. (2013). Improving Validity in the Assessment of Mindfulness: The Comprehensive Inventory of Mindfulness Experiences (CHIME), Dissertation, University of Bern. Bergomi, C. (2007). Achtsamkeit, buddhistische Meditation und psychische Gesundheit. [Mindfulness, Buddhist Meditation and mental Health], License (Master) Thesis, University of Bern.